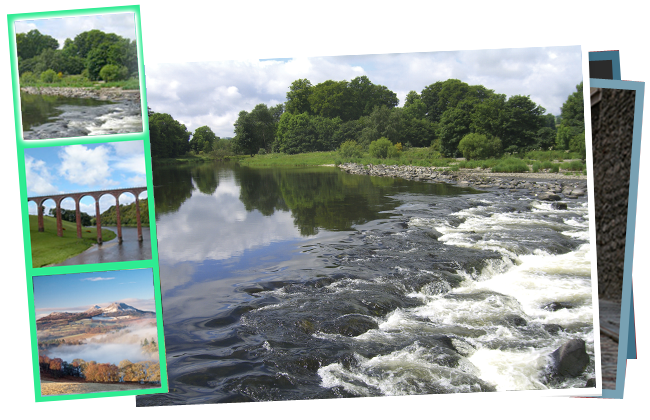 Whatever the season, the Scottish Borders offers views of nature at its finest. This ever-changing landscape is usually picture-perfect. Of course, the region also has abundant castles, gardens and stunning wedding venues nestled in its glorious countryside - places ancient and modern that display Scotland at its finest. 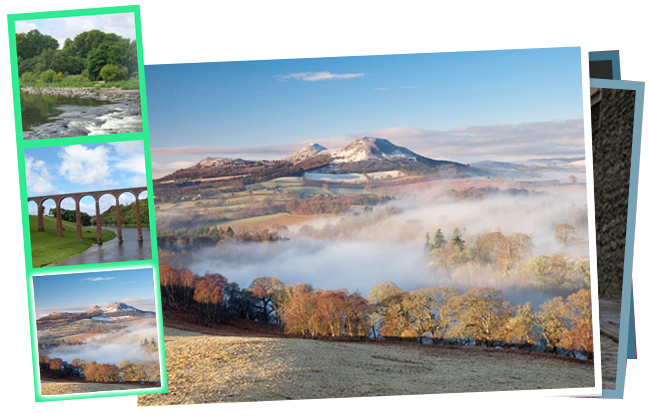 Welcome to the online Scottish Borders Magazine with recommendations and articles of our choice. It's a less than rough guide and we'll tell you what's good and what's fun in this beautiful area with a little bit of inside knowledge. We have many years of experience in creating newspapers and magazines so we'll be using our local knowledge and these skills to create a great read with good looks. 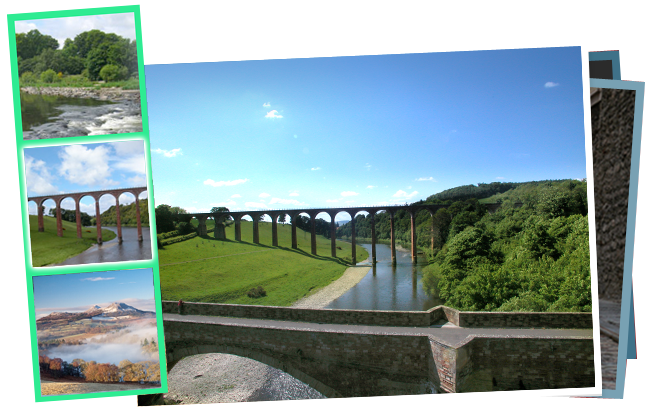 Thanks to young photographers Cailean Fraser and James Elliot for their enthusiastic contributions to this new site.